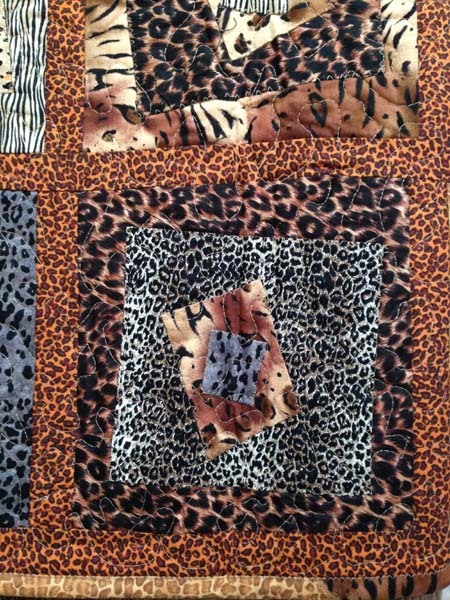 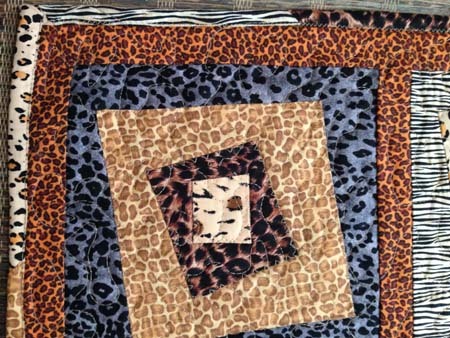 Out of Africa quilt is 31 x 30. 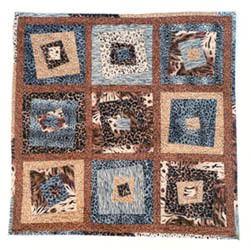 Blocks are 8 x 8. 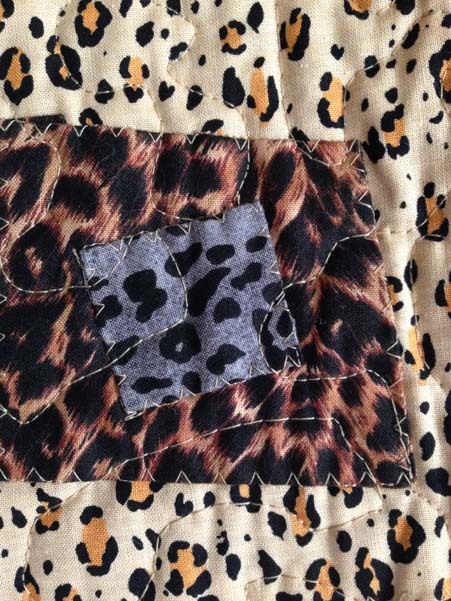 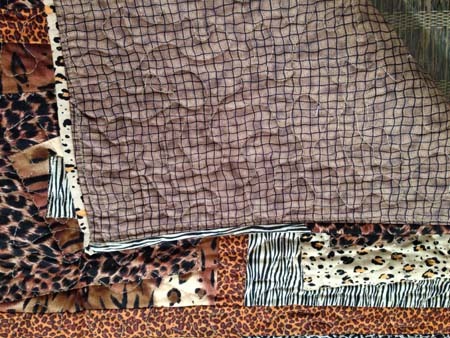 It is backed, batted, bound and machine quilted from our pattern Out of Africa.